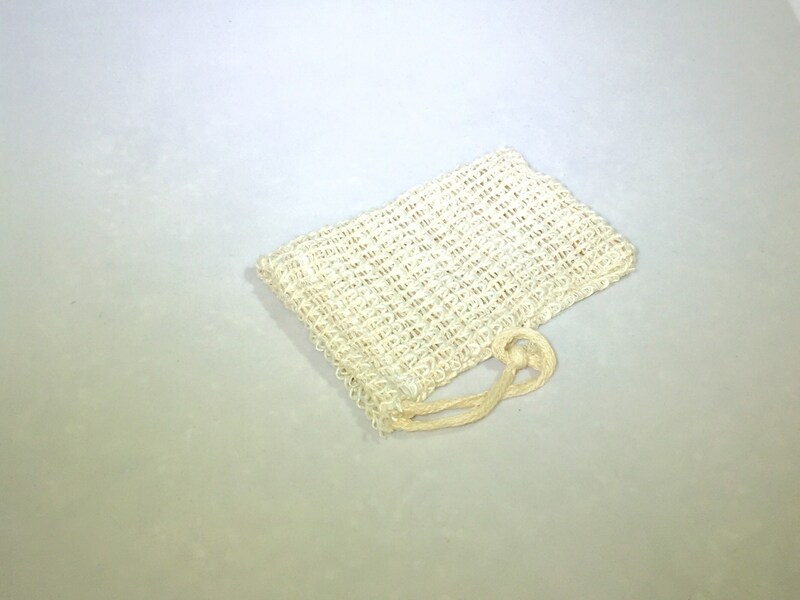 This sisal soap bag helps exfoliate your skin naturally. 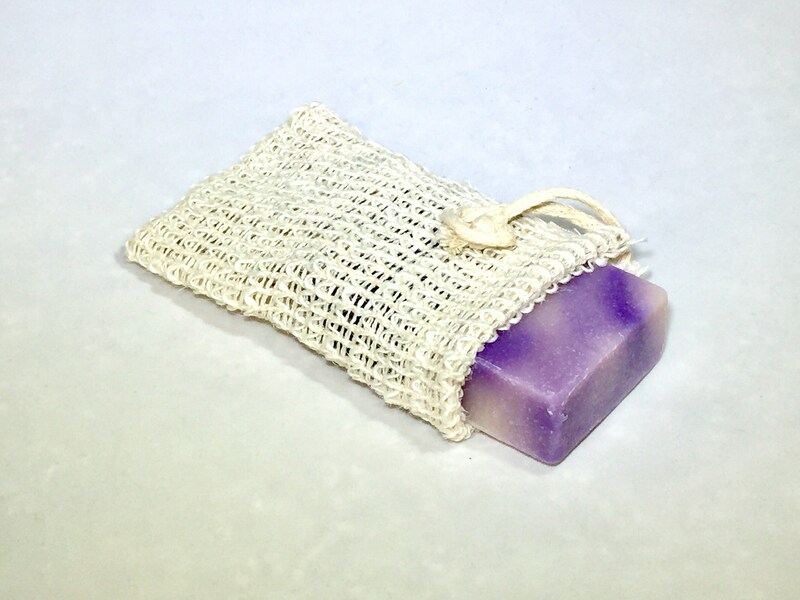 The drawstring top keeps your soap safely inside and allows you to hang the soap up to dry. 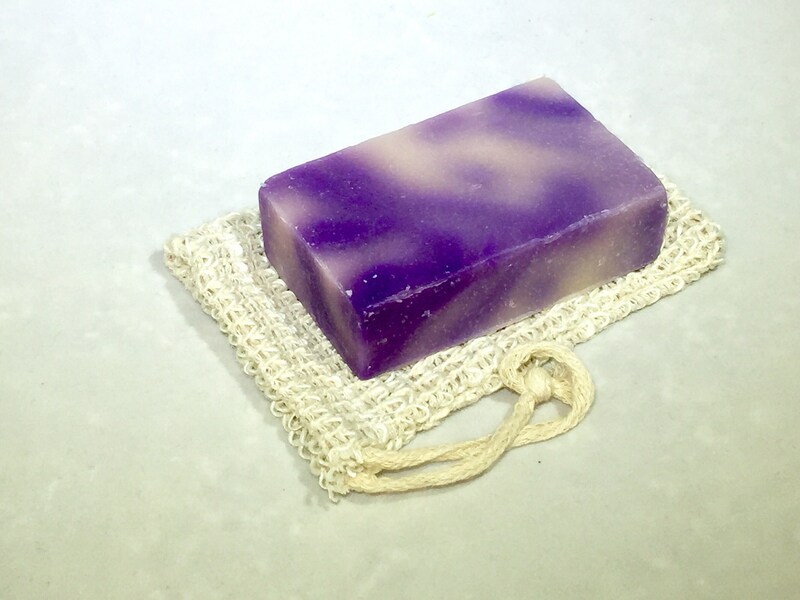 Drying the bar of soap between uses helps prolong the life of the bar. The natural fiber bag will begin to break down over time. In tests, this bag lasts 1-3 months depending on usage and storage conditions. Extra bags are available at a low cost when chosen as part of the gift set (look for the options that include extra bags). 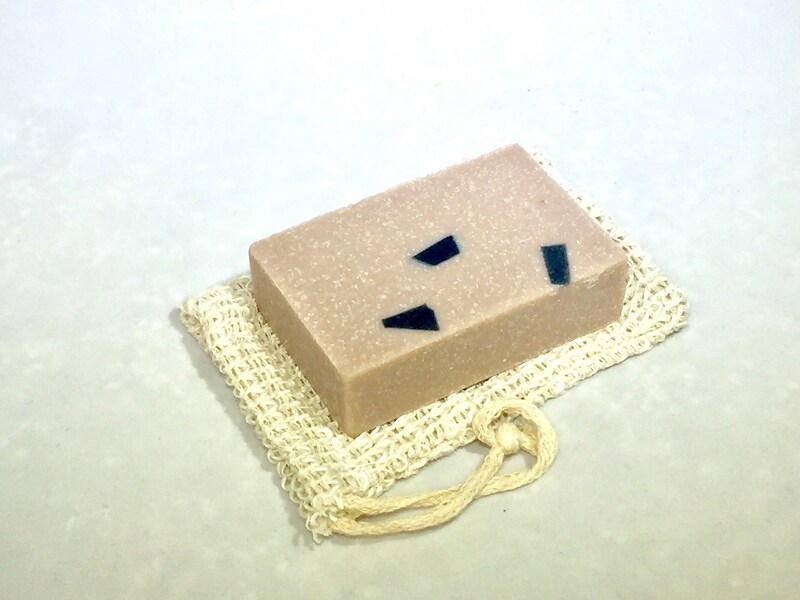 The natural, handcrafted soap is free from detergents and sulfates. 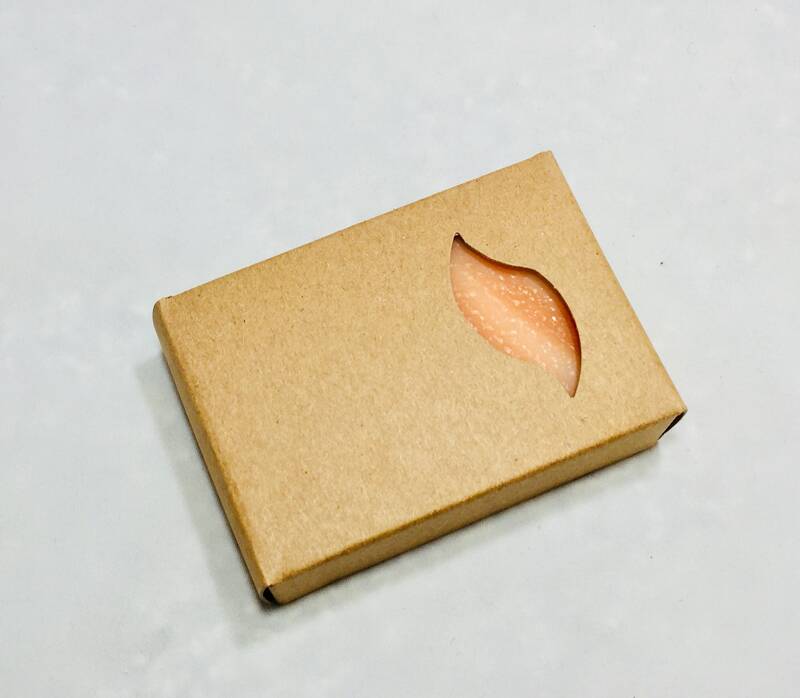 The natural soap won’t strip oils from your skin. 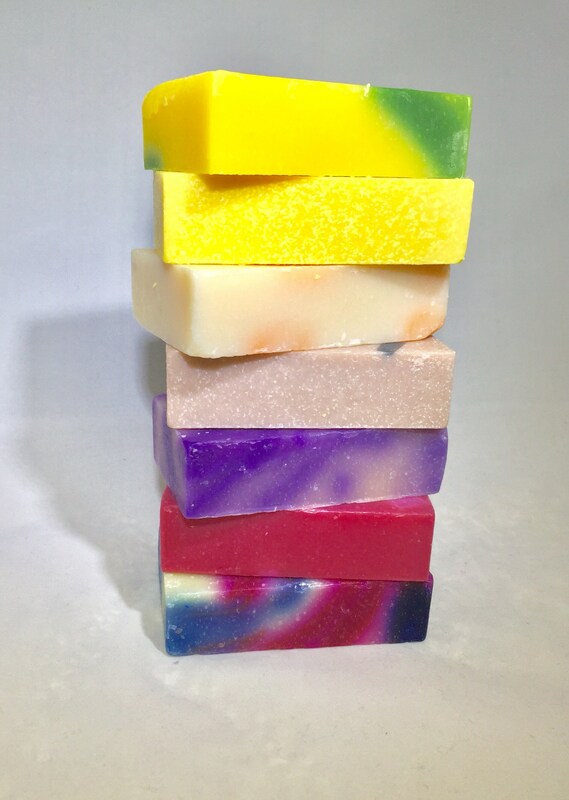 Once you try handcrafted natural soap you will never want to return to commercial soap again! 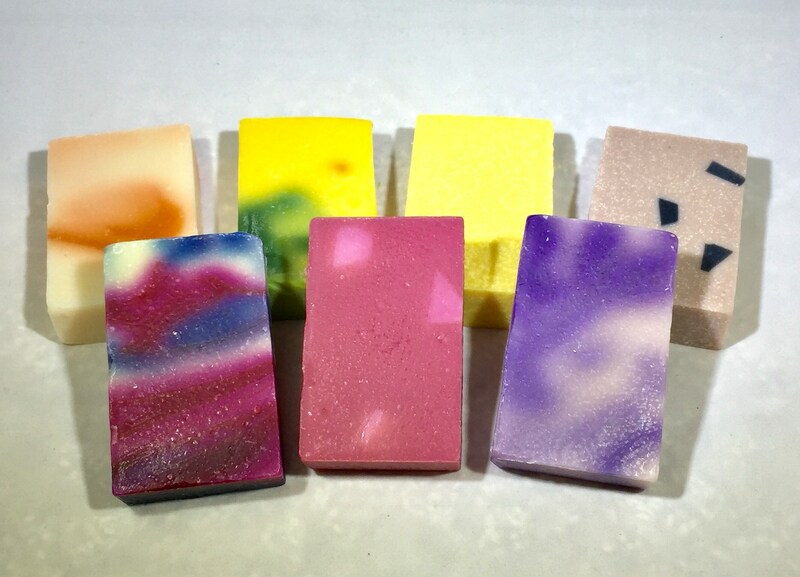 NOTE: You can purchase an extra bar of soap for your gift set by selecting the option “extra bar of soap.” The extra bar is discounted (only $5). 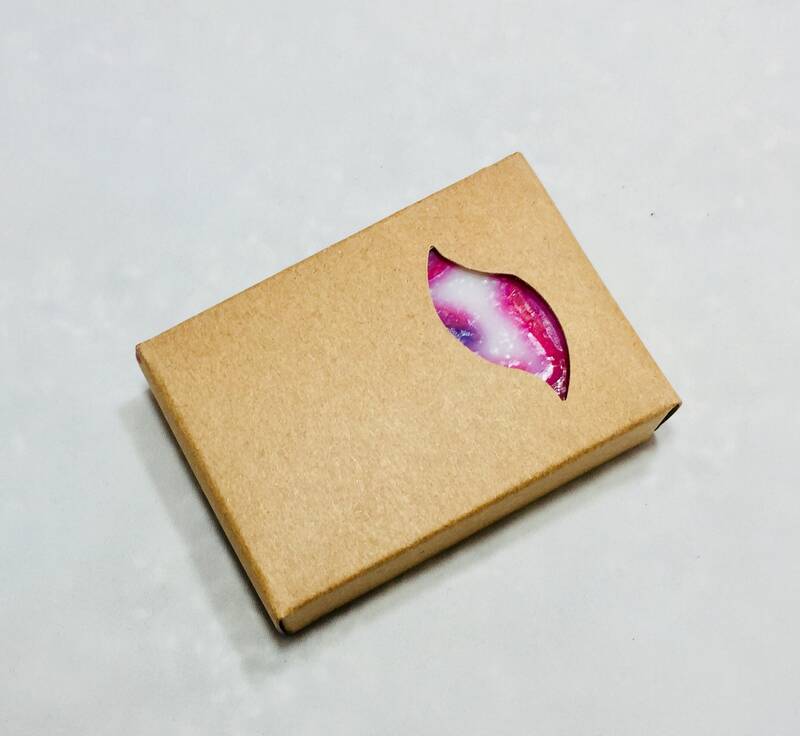 However, you MUST purchase a set and also purchase the extra bar of soap in the same order. If you only select the extra bar of soap, your order will be canceled. 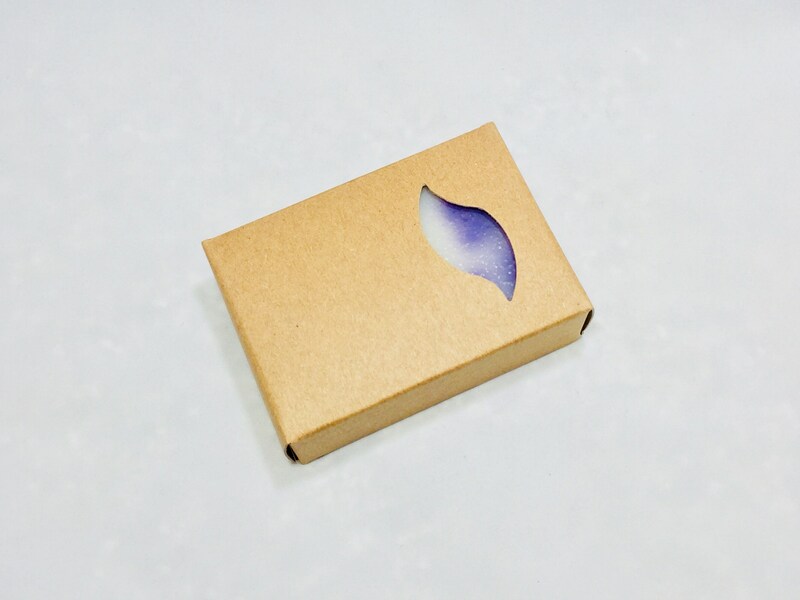 Single bars of soap are available for purchase on another listing.